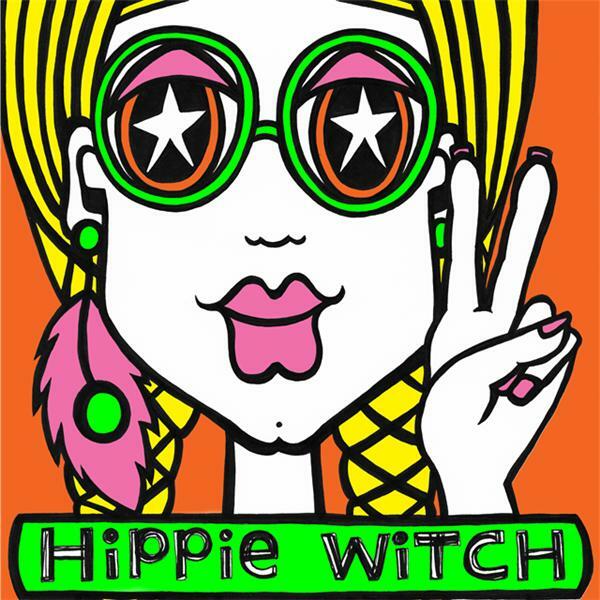 THANK YOU for joining me for episode 367 of HiPPiE WiTCH : Magick For A New Age. - Sign up for QUEEN before January 1st to make 2019 YOUR Year Of The Queen! 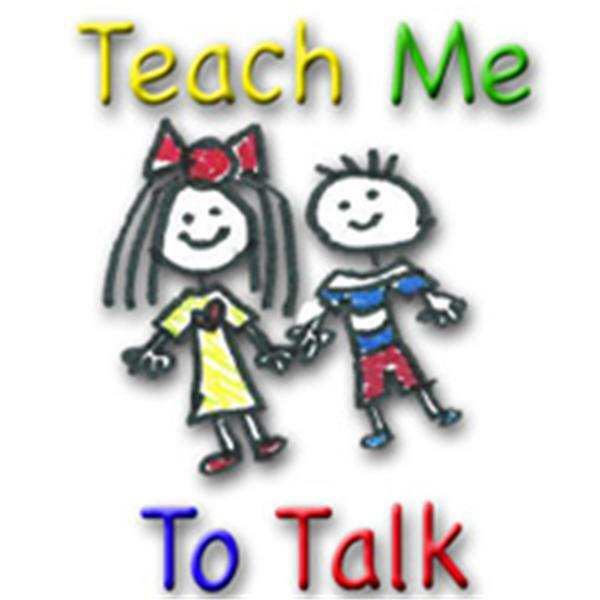 Join pediatric speech-language pathologist Laura Mize, M.S., CCC-SLP of teachmetotalk.com as we discuss what to do when a toddler does not imitate words consistently. This is a very common problem with late talkers, and the solution is always the same, but a little counterintuitive. Instead of teaching them something new, we actually have to BACK UP to what a child can already (kind of) do - rather than tackling the immediate goal. Most of the time, late talkers are NOT developmentally ready to begin working at the word level - that's the problem! We have to use different strategies and it varies from child to child depending on what they can already do. Listen to the show for ideas! Like what you hear? Become a Patreon member, get exclusive content and support the creation of more videos like this! 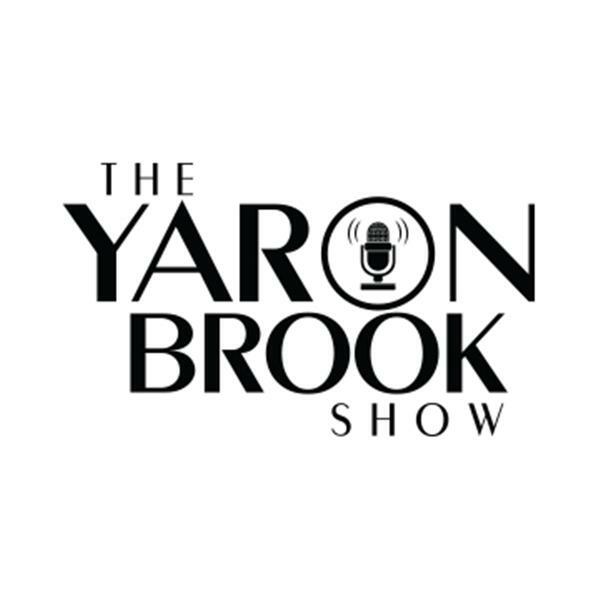 https://www.patreon.com/YaronBrookShow, go to https://www.subscribestar.com/yaronbrookshow or support the show direct through PayPal: paypal.me/YaronBrookShow. We wrapped up this week on BangTheBook Radio as only we know how. Host Adam Burke talked about his Week 17 SuperContest picks as he looks to finish the season on a high note. The first eight weeks were brutal at 10-25-5, but the last eight weeks have been excellent at 27-12-1. We'll see where Week 17 falls, but it has certainly been a learning experience in the NFL. Joe Everett kicked in some of his thoughts again this week as Adam ran through three games that will be picks on the card and a set of four leans that will round out the five NFL betting picks. Brent from DSI Sportsbook joined us for this week's version of The Odds Report. The guys recapped some past sharp action that they already discussed on the show and then moved into some new college football sharp action. Week 17 in the NFL is where we are seeing a lot of sharp action, as the guys had seven sides and totals to chat about on the program. Are you confused by this week's NFL card? See where the long-term winners are getting down. Could a story about an epic battle between Bigfoot and a group of incredibly tall humans be historically true? Join Johnny Baptist while he discusses the empirical events across the world leading up to World War III, the trickery and deceit of the New World Order, and the bizarre weirdness of the fallen angelic UFO phenomenon as we plunge head first into the forthcoming apocalypse and the Seven Seals of Revelation (chapter 6). Join us tonight for a powerful visit from sister Monique Bizet as she shares with us a number of revealing propheitc dreams/visions about the last hour of the very end-of-times. As we start the New Year, let's remember that we are the ones that shape and mold our destiny. We must take responsibility for what we want and what we don't want in in our lives. It really is that simple. Today we have Justin Perry of You are Creators tell us that he had a dead end job on an assembly line. He knew that this was not want he wanted... so he started rewiring his brain to live a different life. You can do the same. Listen to this inspirational show and know that 2019 is all about creating the life that you want to live! You can do it! The Arizona Cardinals still have no new coach two weeks into their search, and they don't appear to be in a hurry. They are beginning their second round of interviews, with a few names emerging as those of the original nine to move on to the next round. All raise questions moving forward if they get hired. Hosts Jess Root and Seth Cox go over the candidates whose names have come up. Sit back and enjoy a great hour of Cardinals talk. Michael Imhotep host of The African History Network Show on 910 AM WFDF, 12-30-18 discussed: 1) #BeingWhileBlack – Black Hotel guest gets kicked out for talking on his cell phone. 2) From Kwanzaa to WAKANDA: Reconnecting African Americans to African Culture for Self Empowerment. 3) Black Wrestler for to cut his locs or forfeit match. 4) Day 9 of Trump’s Government Shutdown!!! 5) The damage done by Jeff Sessions' last act as AG and Ferguson, MO 4 years later. 6) Russian Effort to Influence 2016 Election Targeted African-Americans. Michael Imhotep host of “The African History Network Show” will be at the Kwanzaa celebration of Imani (Faith) Tues. Jan. 1st, 2019, 3pm-6pm at The Charles H. Wright Museum of African American History. The Wright Museum is celebrating Kwanzaa all 7 days, Mon. Dec. 26th, 2018 - Sun. Jan. 1st, 2019. FREE and open to the public. Michael Imhotep will be there on Tues. Jan. 1st. Be sure to visit his Vendor Table in The African Marketplace. Visit www.TheWright.org for more information. Visit www.AfricanHistoryNetwork.com. Most rational people have asked how it’s possible that a single “rogue” federal judge can overturn (or affirm) the President of the United States and of will of the American people with impunity. More importantly, another question arises: What can be done about it? In this episode, Doug Hagmann explains the problem in the context of the “Deep” or “Administrative” State and solutions available. Follow Doug Hagmann on Twitter: @HagmannPI #DHRS – Make it a “thing” on Twitter & GAB!